Obtaining a certificate is an important life-time achievement. 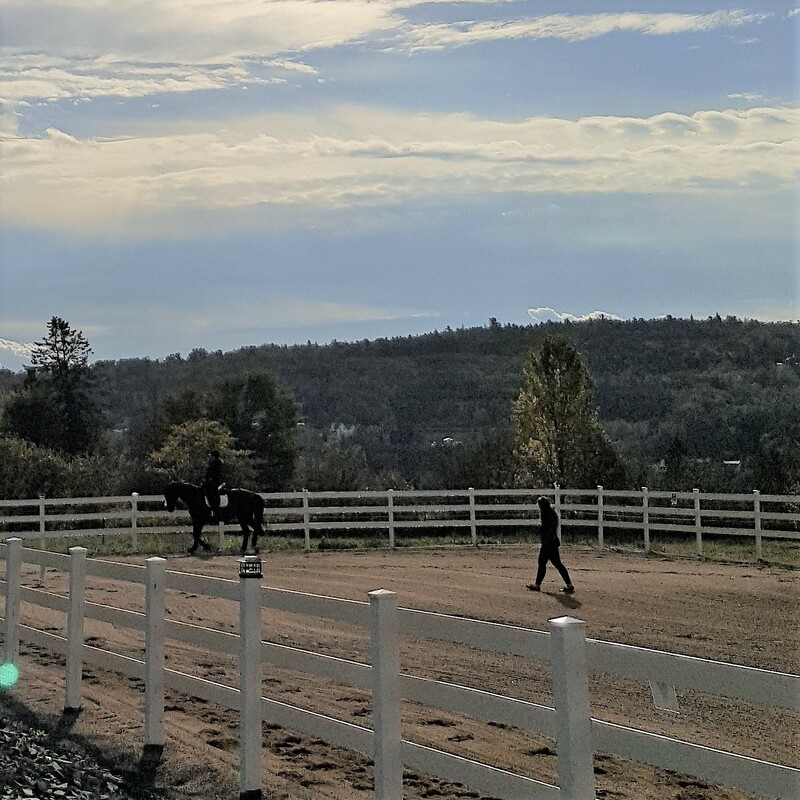 As a certified Equestrian Canada Coach or Instructor, your clients and students will know that you have achieved the highest standards in Canada for equestrian coaching, and adhere to best-practices in coaching. You will also be able to take advantage of substantial savings on insurance policies. Some municipalities may require certification for you to practice at certain facilities, depending on local by-laws. Step 1. Determine which program you are interested in. Step 2. Contact the coaching department administering it. Step 3. Open a coaching file. Step 4. Train and prepare. Step 5. Schedule your evaluation. "Why and How to Become Certified"
Step 1. Identify the program you are best suited for. Research the different certification contexts and prerequisites to see which one most describes the type of client you work with, and your own readiness for evaluation in that context. For example, a main factor may be whether your clients are competitive (coaching certifications) or not (Instructor certification). For more information, see the EC About Coaching page, or click the links below for outlines of program prerequisites. 2. Contact Equestrian Canada or the NBEA. To start the certification process, contact either Equestrian Canada or the NBEA, depending on the certification you are interested in. You do need to formally apply, but before you do so, you should declare your interest and get your name on waiting lists for courses and evaluations. Sometimes courses and evaluations are scheduled in advance, and sometimes they are scheduled when there are sufficient numbers of participants. The High Performance coaching program is administered by Equestrian Canada, and the other certificate programs for both Instruction and Competition Coaching are administered by the NBEA Coaching Coordinators.If you are not certain about which certification is right for you, the coaching departments at Equestrian Canada and the NBEA are happy to assist you. You can also consult the prerequisite information above or at the EC coaching website. 3. Open a coaching file with the organization that administers the certification you are working towards. As you submit the proofs of your prerequisites, the information will be stored in your file. You do not have to have your pre-requisites in place to take training available. Training courses and clinics are available to any interested participant. The person administering your file will also send you additional application forms as there is an application fee and formal application process in some certificates. 4. Prepare with the right information. It is strongly recommended that you attend training and book some sessions with a qualified Mentor who can help you prepare for the coaching evaluation requirements. You do not have to wait for the training course date to benefit from the training available. You can order the Coach references and workbooks through the Equestrian Canada e-store, or the NBEA. The Equestrian Canada Training and Evaluation Pathways list the training modules recommended for each certification. Training: The training is run by either Equestrian Canada or the NBEA, depending on the module. Let your administrator know you are interested in attending training. There are several training modules available. You can also contact your administrator for a name of a Learning Facilitator in the NCCP program who you could hire to mentor or tutor you on writing your lesson and training plans. Mentoring: Your administrator will also be able to give you names of trained Mentors in your area who would be able to assess your teaching or coaching style and help you prepare for evaluation. You can continue to be coached by your own coach; however, only coaches that have taken training to familiarize themselves with the evaluations in the new program or who have been evaluated in it are in a position to provide information and feedback that is accurate regarding the expectations you face in the new evaluations. Once all your pre-requisites are obtained, and your application has been received by your administrator, they will set up your evaluation by trained and certified Evaluators. They will also send you candidate information packages to help you prepare. The basic evaluation process for each certification type is listed here. You can obtain more detail in the Training and Evaluation Pathways (above). Instructor: Administered by the NBEA. Single evaluation day with one Evaluator. You are evaluated on your written lesson plans and teaching skills giving lessons. Typically, demo horses and ‘student’ riders are provided by the evaluation organizer. Drive and Endurance Coming Soon! Competition Coach: Administered by the NBEA. Single evaluation day with two Evaluators. You are evaluated on your written lesson and training plans, and coaching skills giving lessons. Typically, demo horses and ‘students’ are provided by the evaluation organizer. Western and Saddle Seat coming soon! Competition Specialist Coach: Administered by the NBEA. Three evaluation steps are conducted in order. As you complete each phase, you can proceed to the next one. Prior to each phase your administrator will send you the information you need to prepare. The steps are: initial evaluation of your submitted lesson plans and seasonal training plan; a single evaluation day with two Evaluators where you are evaluated on coaching skills while giving lessons; a final phase where your coaching is evaluated at a competition. Candidates in this context can provide their own horses. Candidates are encouraged to consider inviting the administrator to organize the evaluation at your facility, in exchange for sharing the evaluation with other competition and competition specialist candidates to reduce cost. Western disciplines (Reining, General Performance, Speed Events) coming soon! High Performance Coach: Administered by Equestrian Canada. Three evaluation steps are conducted in order. As you complete each phase, you can proceed to the next one. Prior to each phase your administrator will send you the information you need to prepare. The steps are: initial evaluation of your submitted lesson plans and yearly training plan; a single evaluation day with two Evaluators where you are evaluated on coaching skills while giving lessons; a final phase where your coaching is evaluated at a competition. Candidates in this context can provide their own horses. Candidates are encouraged to consider inviting the administrator to organize the evaluation at your facility, in exchange for sharing the evaluation with other competition specialist candidates to reduce cost. Only certificate evaluations which are authorized by Equestrian Canada qualify you to obtain Equestrian Canada certification. When you successfully complete evaluations, the results are sent in to Equestrian Canada. If you have also completed all of your prerequisites, EC will authorize certification, update the EC database, and advise the Coaching Association of Canada (CAC) so that they can update your professional coaching transcript in their national database. Your certificate will be mailed to you within a few weeks of your certification confirmation by Equestrian Canada. 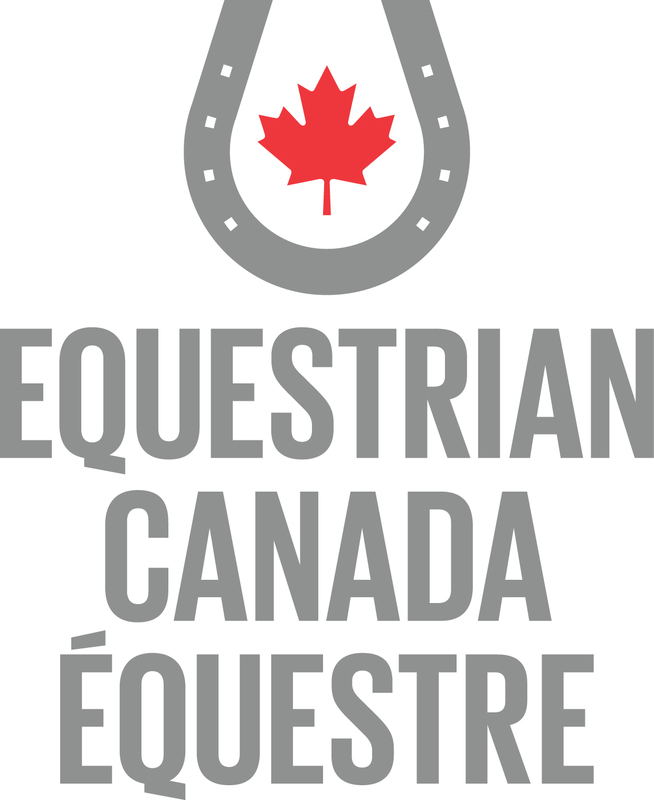 If you were evaluated in a program administered by the NBEA, the Coaching Coordinator will forward all required paperwork from your evaluation results to Equestrian Canada for certification. ♦ Check out the Coaching News 2019 page for coaching preparation and evaluation activities. The NBEA Calendar also maintains a listing of these events.